We are now a few days into the holidays and I pray that you are all enjoying yourselves and making the most of the good weather! You should have all received an email for parents surveys. Please take the time to fill them in (ideally before the deadline of April 22nd). This is an ideal opportunity for you to let us know how you think we are doing. If you don’t fill out a survey how will we know what you think!! 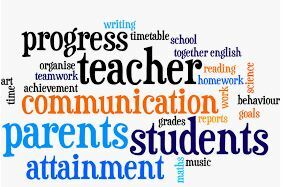 Parents Evening booking is now live. Please book in to see your child’s teachers. The school uniform is now available to order online please visit the School Bells website. Items will be delivered direct to your house! There will be no clubs in Summer 1 due to Ramadan starting soon after we return. 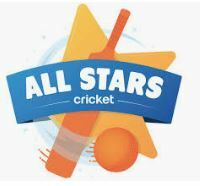 Clubs will resume in Summer 2 with the exciting addition of an “All Stars Cricket Club” sponsored by Middlesex Cricket Club. More details to follow in Summer 1 in sha Allah. 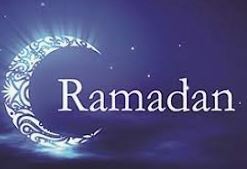 Ramadan timings will commence from Tuesday 7th May.